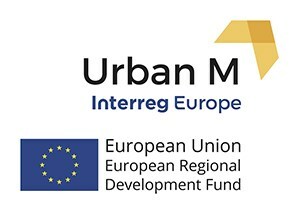 Why is the Urban M project of interest to you/ to your organisation? In my role as Interim Head of Employment and Skills, I am always keen to support projects which address one of our city’s most important challenges: the low skill level in the workforce. Birmingham is characterised by having too few people with high level qualifications (NVQ4 and above) and too many with no qualifications at all. The regional Science and Innovation Audits (SIA) spell this out quite clearly: “The low skill levels in the region is the greatest weakness in the ecosystem.” Another challenge which we are acutely aware is the low level of innovation in indigenous companies. A startling 44% of West Midlands firms are identified as not being innovative. If Greater Birmingham were to close its productivity gap through innovation, there would be the potential to grow the economy by over £4 billion and with it create more employment opportunities. The connection between these two challenges is crucial: the need for ‘innovation skills’ such as transferable skills including problem-solving, leadership and design thinking which will help our city to realise its potential. Fundamentally, I see Urban M as an opportunity to unlock talent and innovation in Birmingham people and businesses in a creative way. Employment in manufacturing industries continues to be high, supporting 210,000 work-based employees in 2015 in the region. Associated sectors are also strong, particularly in digital and creative industries – the WM SIA area has experienced greater growth within digital and creative sectors over the past five years than any other comparative region in the UK. There are nearly 150,000 jobs in the cultural economy, generative a GVA of £3,142m. The innovation infrastructure supports the growth of urban manufacturing: Birmingham has significant innovation assets (incubators, accelerators and recently STEAMHouse in Digbeth), second only behind London. How is it addressing current/ long-term challenges in your city? The aim of Urban M is to create a favourable policy environment to allow collaborative maker spaces (CMS) to thrive. The policy instrument we are using to make these changes is the European Regional Development Fund. We hope to change the call for proposals in priority 1. 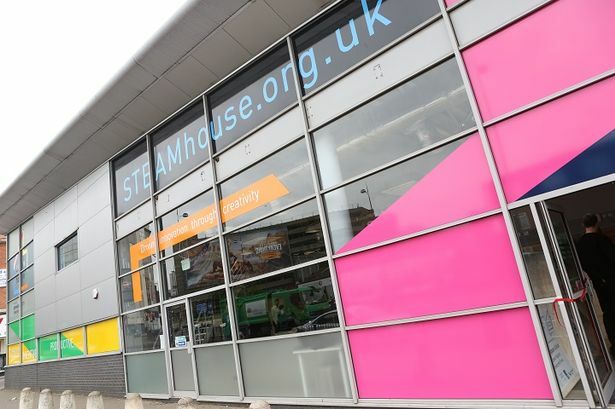 Research and Development strand to include a provision for collaborative maker spaces and then hopefully fund a project to strengthen the CMS offer in the city. The project has helped us to identify gaps in Birmingham’s ecosystem and has provided us with examples from abroad of how to plug these. This evidence will be used to inform the Science and Innovation Audits. I am hoping that evidence from the project will also inform the new regional funding programmes post-Brexit, the Shared Prosperity Fund. Can you tell us what being involved with the project has taught you so far (what have you learnt from being involved)? Firstly, the potential of Fab Labs to inspire new generations of makers. Fab Labs or “fabrication laboratories,” are small-scale workshops enabling individuals’ access to digital fabrication technologies. Members of the public can access an array of technical equipment including 3D printers or any other digital machine in order to prototype and test their ideas. It is an excellent model of democratic access, empowering citizens to take their first steps towards innovation and entrepreneurship and as such rightly deserve a place in smart city strategies. I was particularly struck by the Fab Lab in Bratislava (www.fablab.sk/en/) which was a low cost, open access model providing members of the public access to an incredible array of machinery to produce a prototype of their idea. The space had a café and proceeds raised from this meant it was self-sustaining. Furthermore, there was no charge at the point of entry which can often be a deterrant for young entrepreneurs. 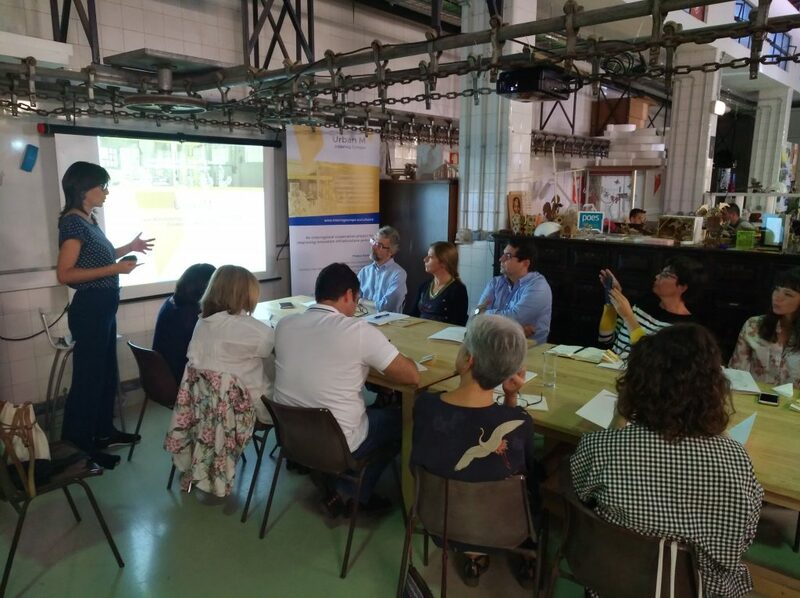 Similarly, the Fablab Lisboa run by city council in Lisbon with a running cost of €100,000 per year, including staff provided by city council gave any member of the public can use the facilities for prototyping. There is a wide variety of machines to use and no previous training required to operate them! There is no similar model in Birmingham and it would be fantastic if ERDF could provide the necessary finance to kick start a similar venture here. Launch of the Lisbon Youth Entrepreneurship Program education and training for youth in citizenship and ethics, career development, entrepreneurship and financial literacy. Secondly the rebranding/diversification whole city approach strategy to position San Sebastian as an ‘innovation city’. An interesting element of the approach is the promotion of an annual ‘Innovation Week’ of activities and events and providing a web portal linking the innovation offer to the city’s cultural and lifestyle offer. Another element of the approach is to boost local latent by supporting its development by creating local talent retention opportunities while focusing on the recruitment of people with high capabilities and of local talent abroad. Initiatives include a ‘Connecting Talent’ portal, the use of ‘talent grants’ as wage subsidies for returning professionals, and the ‘Innovative Talent’ programme to promote the hiring of professionals under 35. Further, there is support to high value added business projects to give impetus in the city to create new business opportunities which in turn create employment opportunities particularly in strategic sectors with growth prospects. The activities include subsidy programmes for technological development, internationalisation support companies and the ‘Yuzz programme’ to help under 30s with their business ideas. The policy meeting in Birmingham was an incredibly useful opportunity to bring together local stakeholders and transnational partners to reflect on what Birmingham can do to address the challenge we set: How can Birmingham’s STEAM infrastructure allow its SMEs to become more innovation active, with a particular emphasis on prototyping. Creating a whole city approach where greater connectivity between the huge variety of maker spaces is facilitated. Enable more inclusive growth that delivers benefits more widely and reduces unemployment – particularly in parts of Birmingham and North Solihull with high rates. Priority 1: We will create opportunities for local people to develop skills and make the best of economic growth. Priority 2: We will strive to maximise the investment in the city and engage local employers to create quality jobs and opportunities for citizens.